Expression of Interest - Would you like to see a South East Wales Bedroom Browser? 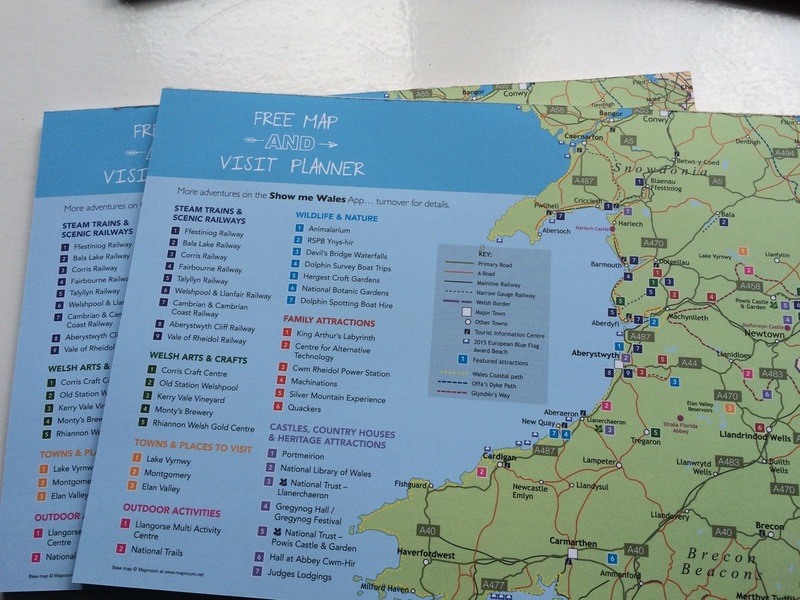 MWT & NWT (North Wales Tourism) have produced, and distributed 8,000 copies of the Mid & North Wales Bedroom Browser annually for many years - We do this, because it works! The 35 page spiral-bound publication, are distributed to holiday accommodation providers throughout the regions in time for the Easter Bank Holidays. MWT are now looking to produce a South East Wales edition of this successful booklet. 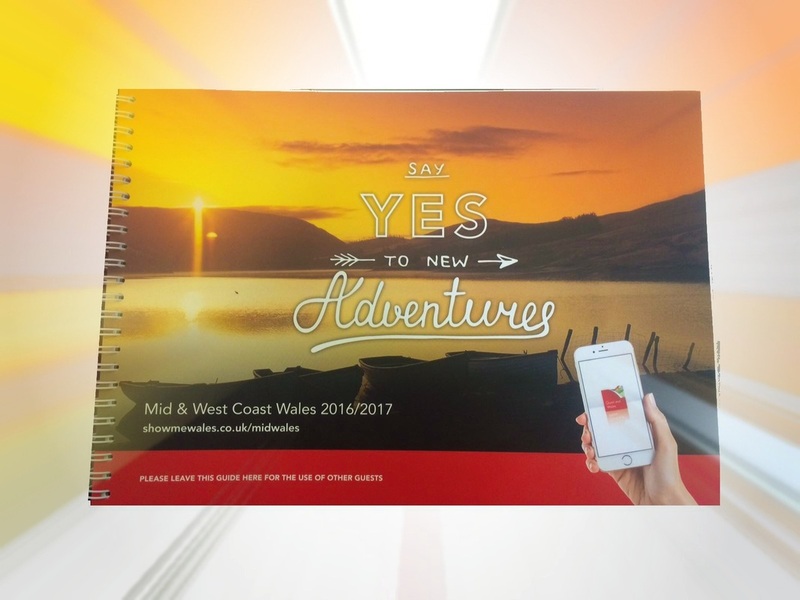 Most Mid Wales advertisers opt for a 'leaflet insert' this is where you provide 8500 copies of your brochure and we bind this into the browser providing a double sided A4 insertion. Unlike when your brochure is only picked up by one visitor, the browsers are reference copies which display your brochure/advert in guest bedroom throughout the year. Maximising your brochure exposure. We also have opportunities for smaller businesses to place an advert (quarter, half or full page) where we can provide free artwork if required. As well as receiving the exposure via the browser, for the past 2 years to accompany the browser we have produced a 'tear off map map' these are distributed to larger attractions, hotels receptions, caravan parks, Tourist Information Centres, Train stations etc. These are 50 page pads which highlight browser advertisers - If there is enough interest in advertising we would also look to replicate this for your region. If all of this wasn't enough, browser advertisers also receive a free entry onto our 'Show Me Wales' app - the app is designed to be a 'Tourist Information Centre on the move' this gives visitors thousands of things to do, and places to visit whilst travelling around Wales. The current highlighted section 'Great days out in Mid Wales' is highlighting Mid Wales browser advertisers. If we have enough interest from South East region this section will be expanded or even have a new section created. If you would like to receive a copy of the Mid Wales browser so you can see what we're talking about, then please request a reference copy. We have also added a copy of the current pricing, and a form if you would be interested in advertising your business in a South West Wales browser. In order to produce a 2017/18 browser we would require potential advertisers to complete the expression of interest before 12th September 2017. Advert Price includes: Design, Artwork & Print Insertion.